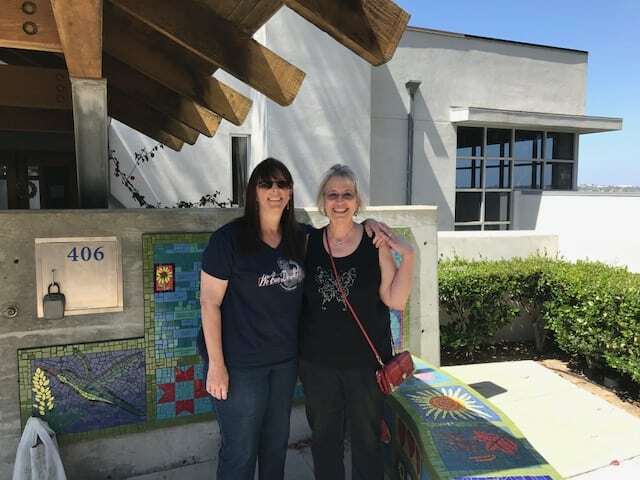 The Bannister Family House at UC San Diego Health is a "haven of hope and comfort" that provides a home away from home for families of patients undergoing long-term care at UC San Diego Health in Hillcrest and La Jolla due to serious injury or illness. The non-medical atmosphere of the house provides a needed break from the stress of keeping a constant bedside vigil at the hospital. All of the comforts of home are provided at the Bannister Family House…a place to sleep, to relax during the day, prepare meals, launder clothes, a place where families can lead relatively normal daily lives and have the chance to meet others in similar situations. By keeping family units together and providing an environment of support, we hope they can find the strength and spirit to move forward to help their loved one through serious illness and themselves at the same time. The Bannister Family House has 12 rooms and has provided lodging for over 5,000 families since it opened in 1994. 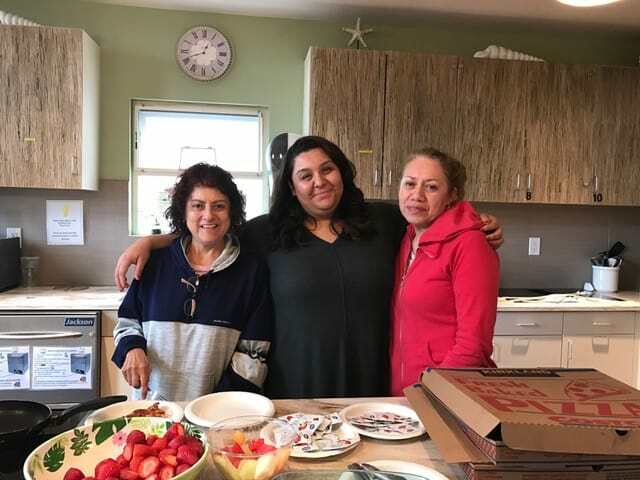 The financial hardships a family faces during a medical emergency can be significant, and to alleviate this burden, the Bannister Family House asks guests to pay a nominal fee of just $40 per night, to help defray costs for upkeep and operations. Still, for many, even this nominal amount is too much. Please help alleviate some of this stress by sponsoring a family during their stay with a gift of $25, $40, $120, or even $680 - any amount helps - and be a part of the healing community of the Bannister Family House. You can also help by simply SHARING THIS PAGE. We want everyone to know about the great work of the Bannister Family House so *please* use the links above to tweet, Facebook and email all your friends!